Before you use audio channels, see Supported Hardware. To learn how to create a session and acquire or generate multichannel audio, see the Multichannel Audio Input and Output Workflow . Set up a continuous audio acquisition. This example uses a two-channel microphone. 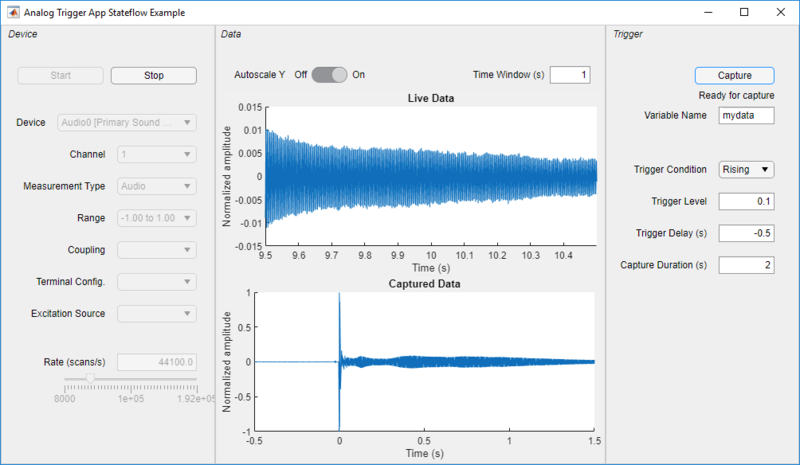 Generate audio signals using a Session. 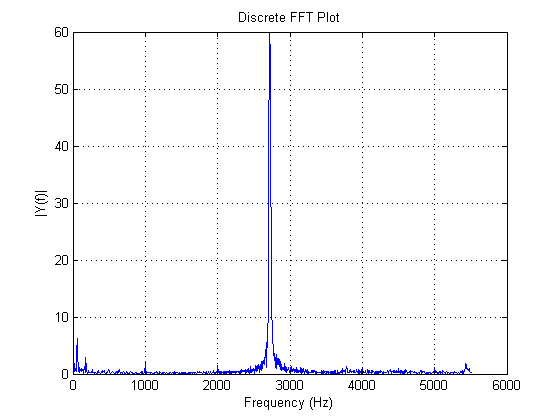 This example uses, but does not require, a 5.1 channel sound system. 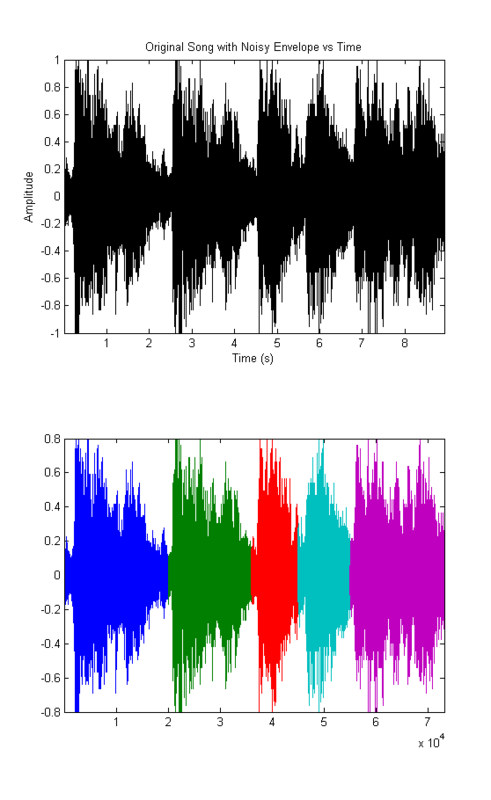 Set up continuous audio generation using multiple audio channels in a session. 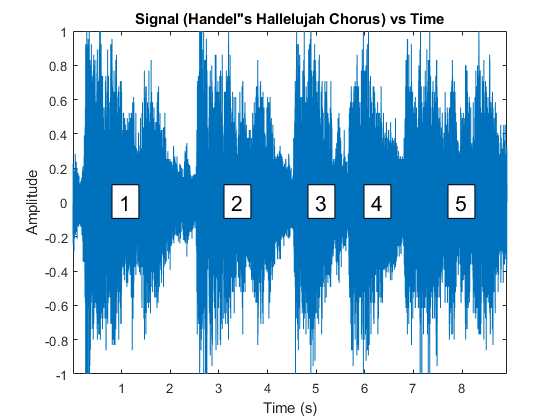 The signal, a sample of Handel's "Hallelujah Chorus" is broken up into contiguous segments and played back in two parts. The first part of the example plays each segment on a single speaker and a sub-woofer. The second part plays each segment on a different set of speakers (a choir of voices). 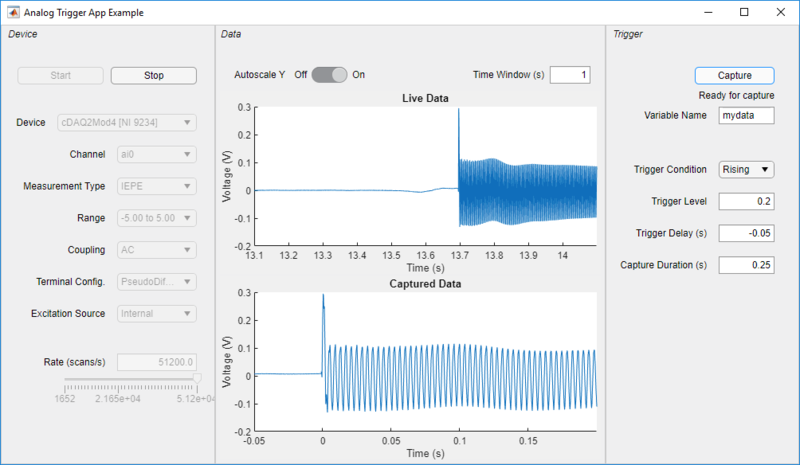 Create an analog-triggered data acquisition app by using Data Acquisition Toolbox™ and App Designer. 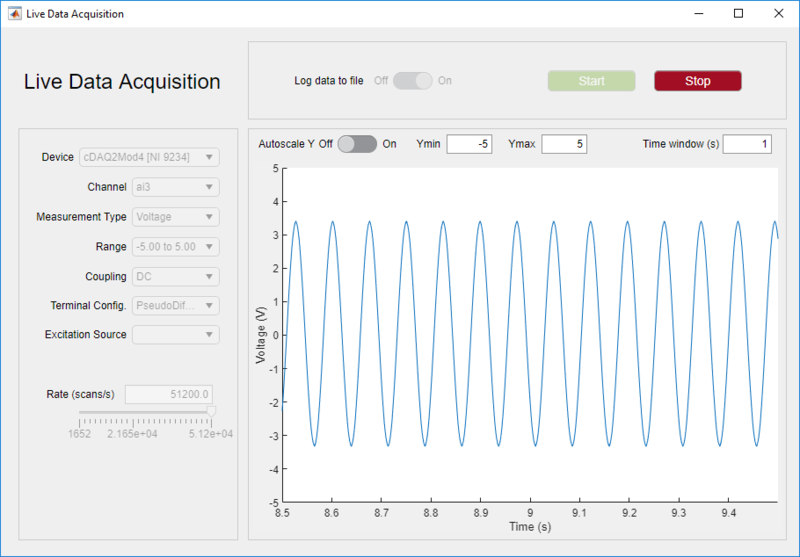 Create an analog-triggered data acquisition app by using Stateflow®, Data Acquisition Toolbox™, and App Designer. Create an app which acquires data from a DAQ device or sound card, displays a live data view, and logs data to a MAT-file.